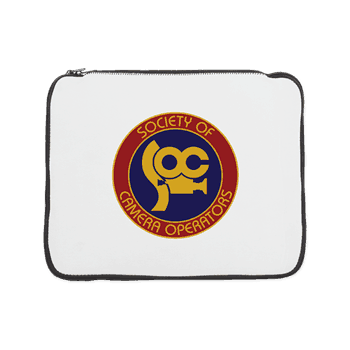 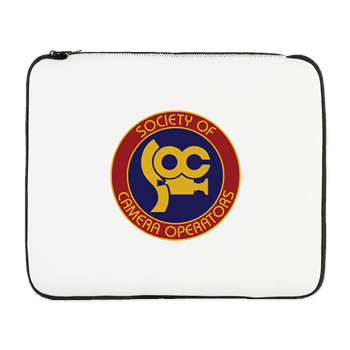 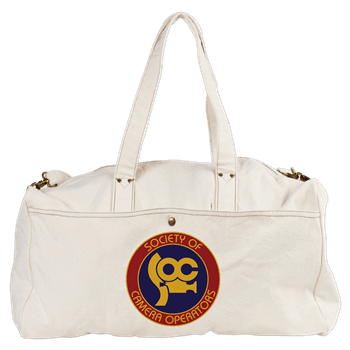 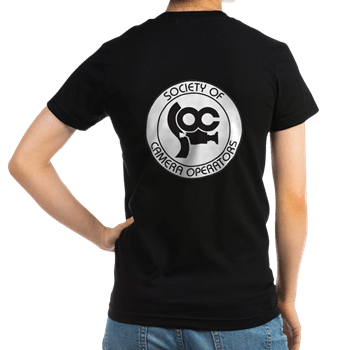 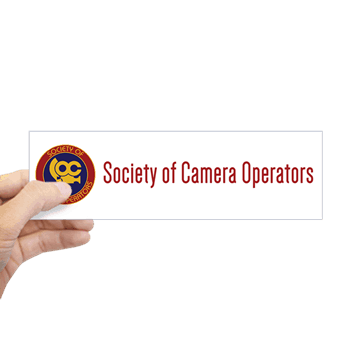 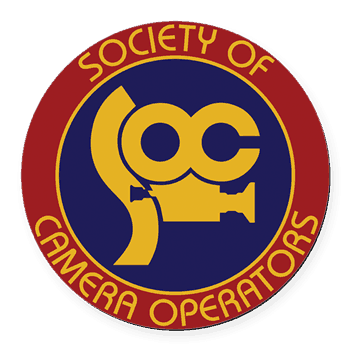 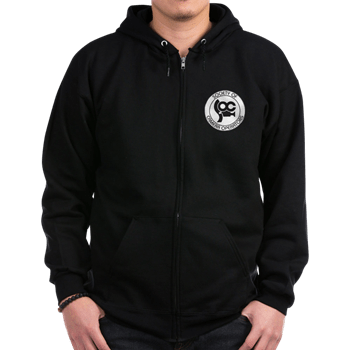 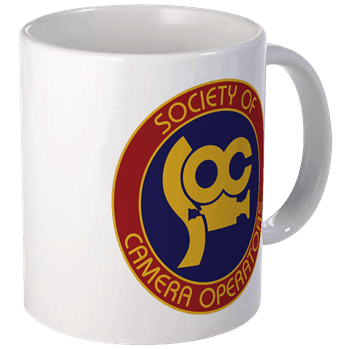 Show your support of the SOC with these official SOC products! 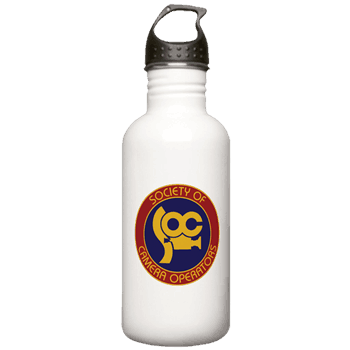 Follow the links below to purchase. 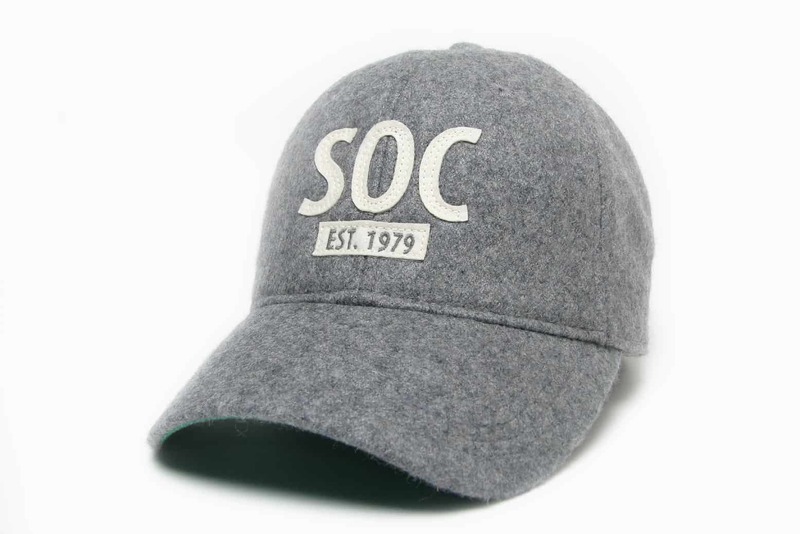 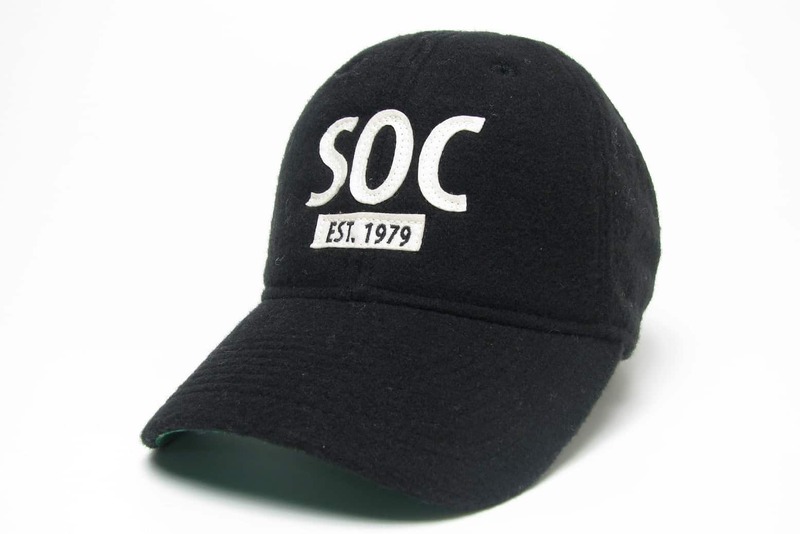 Official SOC Hats are available for purchase through the SOC Office. If interested in any of the products below, please contact socoffice@soc.org to place an order. Your will be charged the hat price of $18.00, plus 9.5% Sales Tax and Shipping and Handling within the United States. 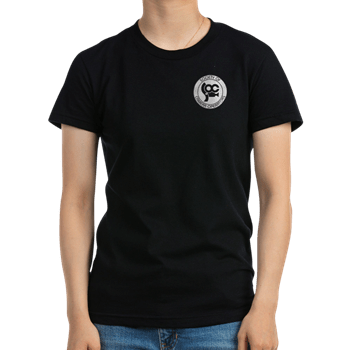 International orders: please inquire about shipping costs.